Ayres Hotel Chula Vista is an inviting boutique-style hotel located in southern San Diego. The property features lovely views of the surrounding area, and it’s located within easy reach of San Diego’s most popular attractions, including Balboa Park, SeaWorld, and those world-famous beaches. Back at the property, you’ll find well-appointed accommodations, fantastic dining, and a full bar, while a heated outdoor pool and a convenient pool bar await outside.  Whether you’re coming for a relaxing retreat, a family getaway, or to host a business function or private event, Ayres Hotel Chula Vista is the perfect pick.